The nearest petrol stations to Dinner Plain is located in Omeo (45kms) or in Bright (65km). Fuel is not available at Hotham or Dinner Plain. In winter months Alpine Diesel and antifreeze should be used. Brandy Creek Supermarket located at the start of Big Muster Drive in Dinner Plain is open during the winter peak season and Easter long weekend period. It sells a small range of food and necessities. For visitors to Dinner Plain outside the peak season, DP Grocer is a year-round service that can deliver gourmet-quality groceries to your accommodation ready for your arrival. Orders must be placed in advanced by contacting 0408 262 778 or [email protected]. Foodworks in Omeo also delivers to Dinner Plain year-round with delivery starting at just $8 to free delivery for orders over $150. Please call 03 5159 1210 or email [email protected] for more information. Outside of Dinner Plain, The Genny general store in Mount Hotham offers a range of necessities. Alternatively, those driving through the town of Bright can stock up at Woolworths or IGA on their way up the mountain. Many retail outlets and restaurants in Dinner Plain provide EFTPOS facilities and accept major credit cards. There is an ATM available at Hotham Central. Accidents can occur at any time even on holiday. Hotham has a range of services to assist at these times, alternatively there is the Omeo and Bright Hospitals. Internet facilities are available at Dinner Plain Central Reservations, Big Muster Drive and for guests at Peppers Rundells Alpine Lodge. 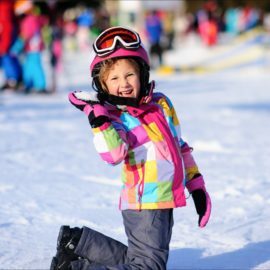 Dinner Plain is a township in the Alpine Shire and is the only Australian Alpine Resort to be managed by local government. 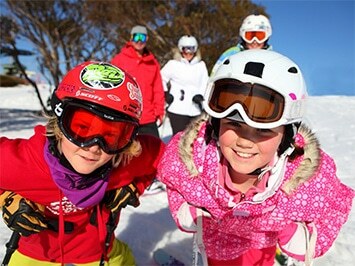 For more information on Dinner Plain and the Alpine Shire Council go to www.alpineshire.vic.gov.au.